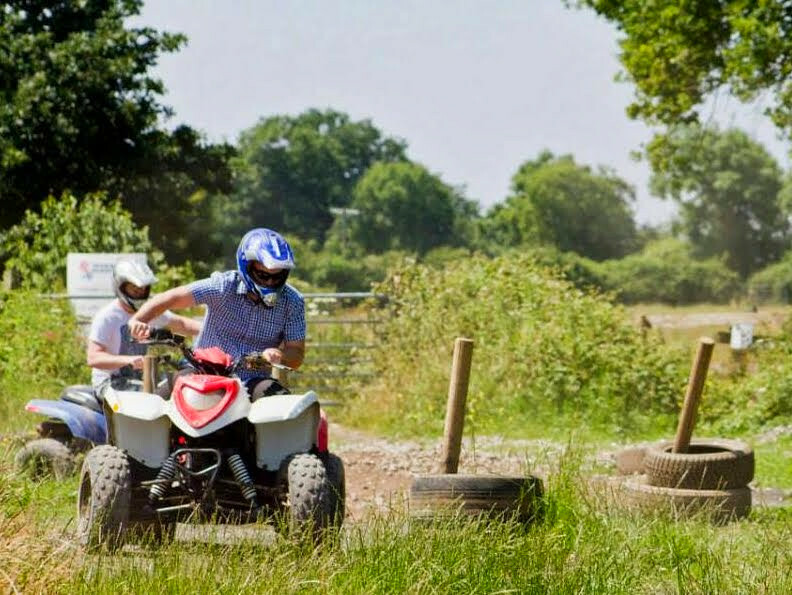 If you are planning a Hen Party for that bride to be, why not choose something a little more exciting than the traditional girls luncheon or spa day. 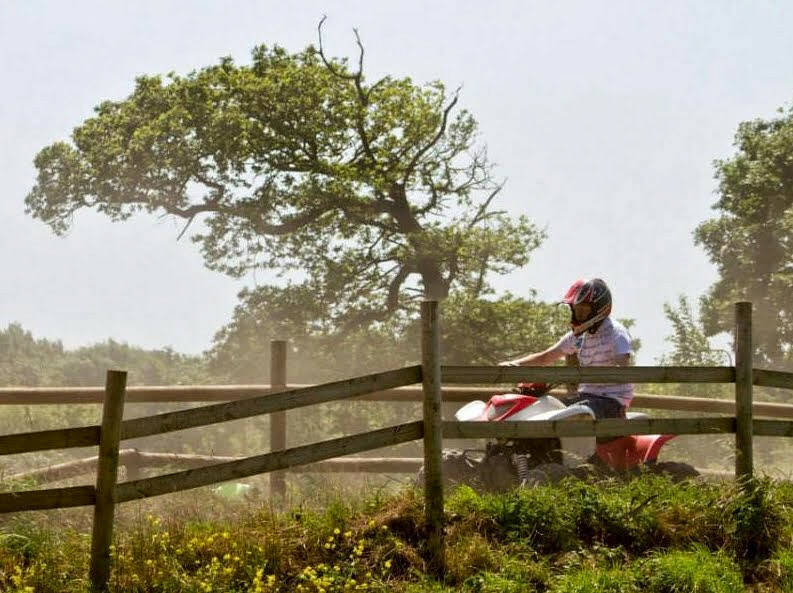 While these activities can definitely be part of a hen party by not start out that Hen Party with a rip roaring activity that will provide a bit of action and the fun for the bride to be while allowing her to try something new and exciting such an hour of Quad riding in Bristol? 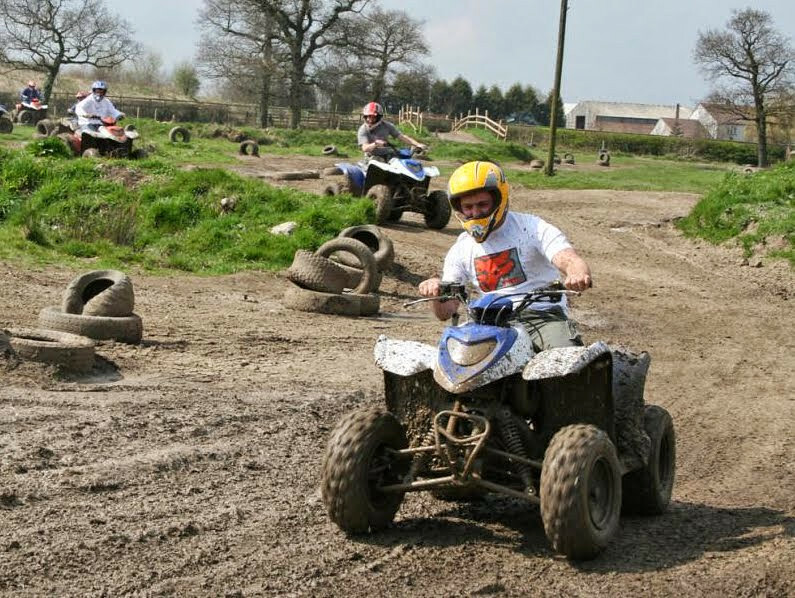 You Quad riding experience will start with a detailed briefing of the controls, safety and gears when riding these Quads. 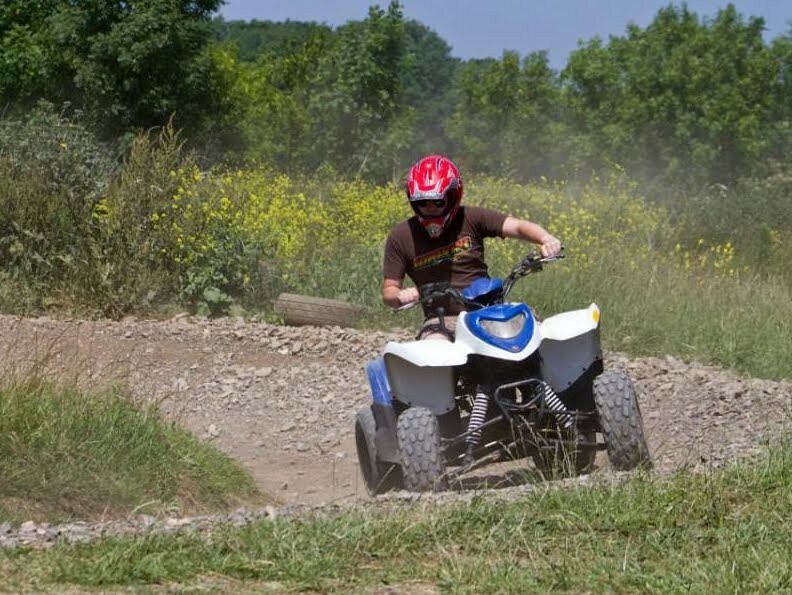 Then you will start out the skill section of the course so that the instructor can test you and ensure that you are capable of handling these powerful machines. 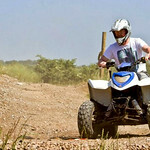 Once your group has got the hang of the Quads you will drive a safari formatted course lead by instructor. But don't expect this experience to be a Sunday drive. 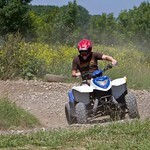 You will encounter obstacles along the wawy that will make the ride more exciting and challenging and a lot more fun. 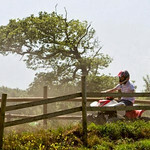 The ride takes about 60 minutes and 6 riders can take to the course at one time, so it is perfect for that smaller hen party. 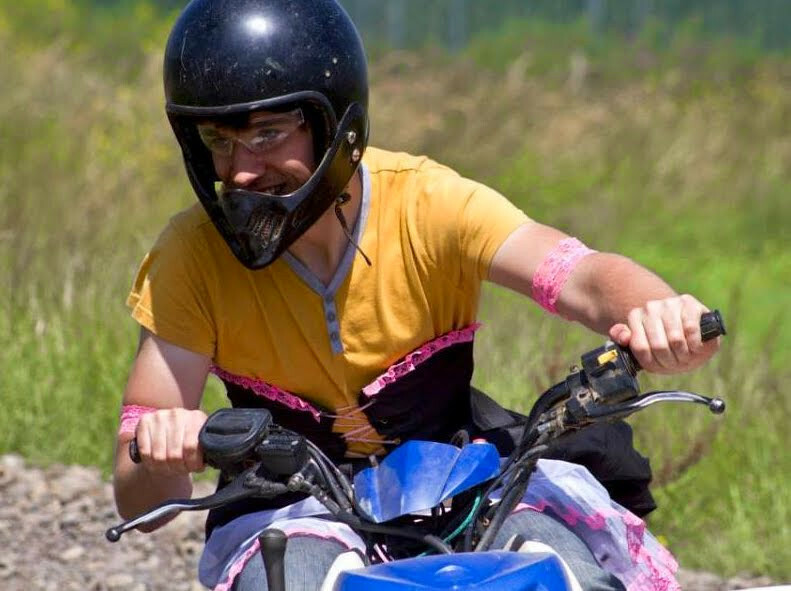 Of course you don't have to wait until someone gets married to enjoy a bit of Bristol quad riding and you don't have to be female. 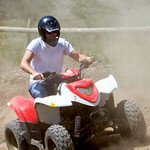 Any group can book the Quad ride by calling 0800-456-7101. 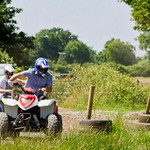 Of course if you do intend to go on that Quad ride as part of your Hen party celebrations, then you can save money by booking a second activity at the same time, allowing you and your group of gal pals to make fun day of this celebration. 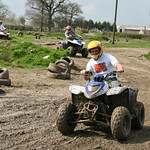 Allowing the bride and her friends to try something new and exciting before she settles down to married life. 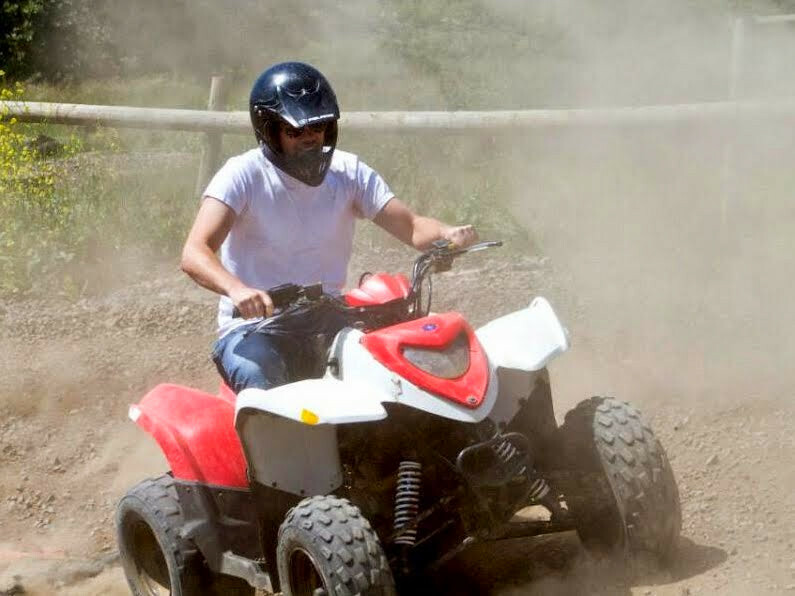 Spending some time out of doors and simply having some fun after the months of stress of preparing for wedding. Creating an atmosphere of female bonding that you, the bride, and other gal pals can enjoy. 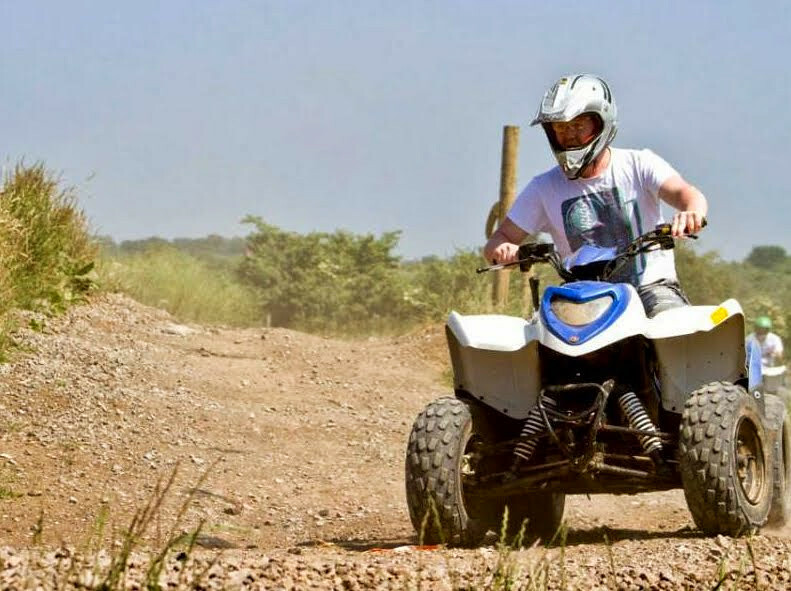 So come on, put on those jeans and old shirts and travel off road by having an exciting adventure with the soon to be bride and your group of close friends!